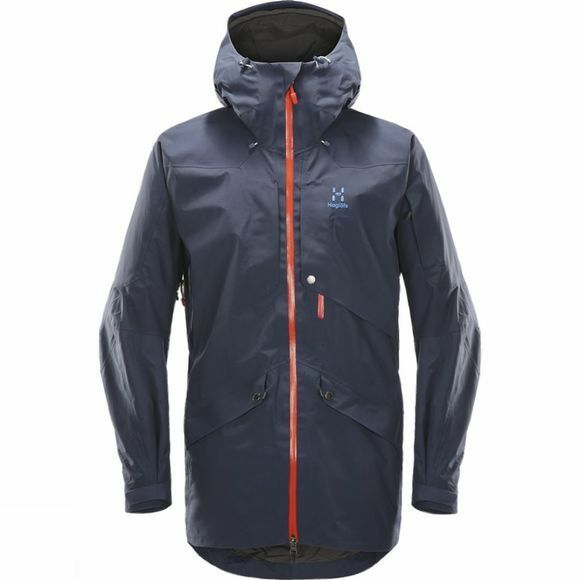 A versatile freeskiing parka with a longer fit and progressive design. 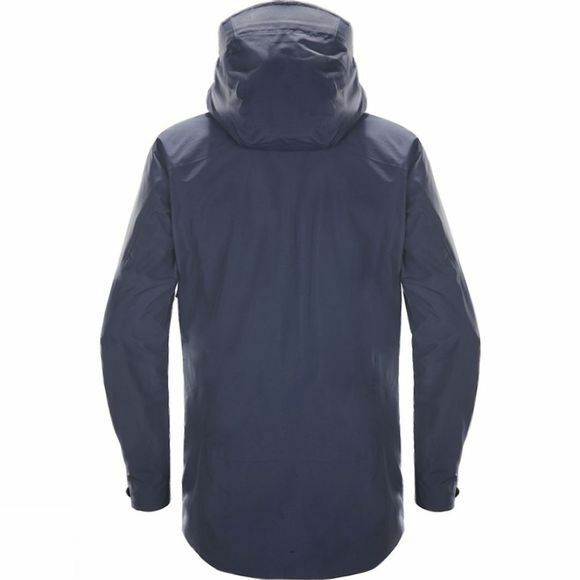 The Nengal parka is a lined GORE-TEX® two layer jacket for skiing in all conditions: it'll make you look fantastic on and off the mountain. Stash yHaglofs' gear easily–there's plenty of smart, accessible pocket space. The hood is helmet-compatible and pitzips cool you down when needed.